WWW, November 2008 - This Nazarite's Classic performed by the originators at Reggae Sunsplash 1982: another piece of niceness for the eye and ear, the soul and spirit. 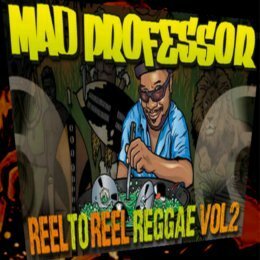 Reggae Sunsplash can be called the Mother of all Reggae Festivals, and the video recordings made of the many concerts by the many legendary artists have obviously become a must-see for every self-respecting online Reggae fan. 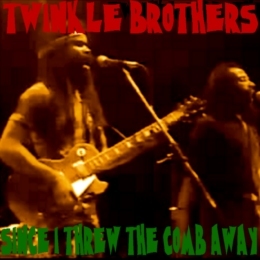 The Twinkle Brother's classic track can be called a true Nazarite's classic as well. Dealing with situations caused by the fact that someone starts to grow dreadlocks, many could and can identify with the words which makes this track extra special. 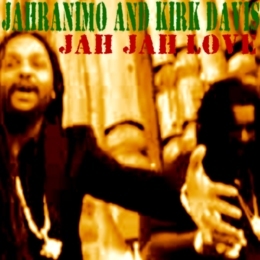 WWW, November 2008 - Riding a catchy riddim, these two brethren give thanks and praises to the Creator Who gave life to us all. 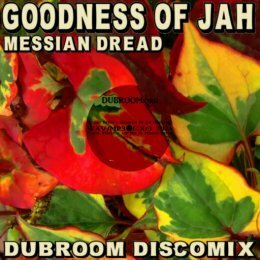 A slice of Jamaican Toast, a bit of sweet singing, a bit of stricktly drum and bass, some backing vocals, it's all there. 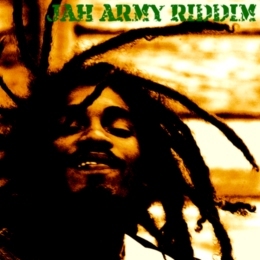 The lyrics go deep, as they praise Jah Jah and in the same time give a little bit of warning for those that want to make money with "God". WWW, November 2008 - DUB has been the vehicle for many, many experiments. It's not just a thing from the recent years, as this 1980's video shows. The music that carries to ultra-stoned voice is hard to define. It's a beat that sounds like a House beat, but it's played by a real drum or at least made to sound like that. There's a bassline too, very much present. It was the last video made by the collective that heralded digital Dance music in a time where the term "computerized" was a dirty word for just too many people too mention. WWW, November 2008 - This Jamaican vocalist sings his conscious message on top of a cool Roots Reggae tune, everything perfectly turned into a video clip by Wayne Benjamin. Many people inna Babylon more or less like what they are doing. At least, they think so. As around them Babylon is falling, they have to pretend that "everything is okay". It's called "living in a lie", and Ice Block is not going to join the madness. WWW, November 2008 - A more-than-up tempo Steppers, two vocalists and a Dub: This must be Roots Ministry's presentation of the JAH Army Riddim and so it is! 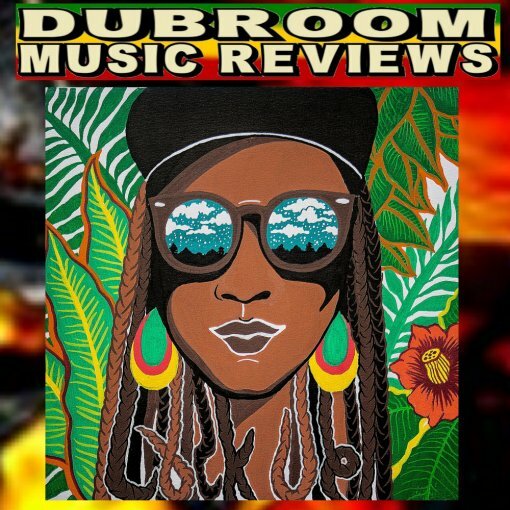 It takes the German based Sound System just five minutes to get us straight into the groove of this militant, hard hitting Steppers tune. Jah Melodie and Zoro chant down Babylon once more and once again, after which we go deeper with a small portion of the energizing DUB version in which the minimalistic Drumbeat becomes even more harder than before. Keep an eye on this riddim: there must be more and more who want to chant some more! WWW, November 2008 - Time for some upfull, righteous and militant Roots and DUB that will bless up the hearts and soul of Roots Sons and Daughters world wide. 3600 Seconds, to be exact. After being treated to no less than three excellent tracks by the Zion Train related Italian based collective Moa Anbessa wherein the Book of Books is quoted more than once, Coco "Ring The Alarm" Tea takes over with "Long Time". Indeed, Long Time he's been sounding the alarm and he's not about to stop doing it either. A crucial musical introduction to a crucial one-hour mix of mainly UK DUB and Roots Music. 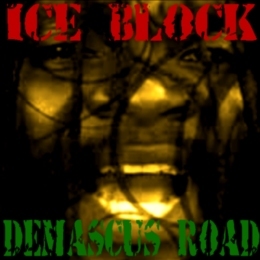 Upfull, Righteous music and lyrics that will bless up the hearts and souls of Roots Sons and Daughters everywhere. Ruff and Tuff, Thunder and Lightning! WWW, November 2008 - In Reggae, several vocalists will use the same Riddim to voice their lyrics over. 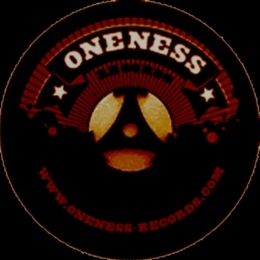 Over the Oneness riddim, for example: a cool contemporary Roots Reggae One Drop. Luciano opens up this presentation of the Oneness Riddim, and he is followed by not only a long list of names: he is also followed by a wide variety of styles these vocalists use. It shows the Power of Reggae: every one can join in and do his own thing. Thanks to the German based Roots Ministry, who compiled and skillfully mixed this short presentation! WWW, November 2008 - We've come a long way after King Tubby started to spice up his instrumental B sides with effects, movie style. 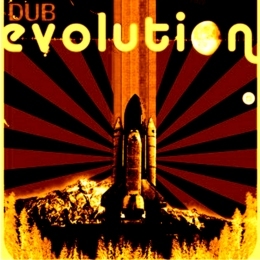 DUB EVOLUTION shows us how far the technique is developed in an excellent presentation of the better UK DUB. 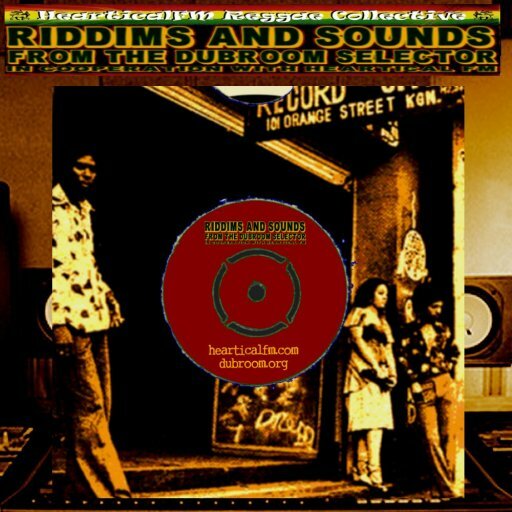 Ariwa, JAH Shaka and Conscious Sounds are the most represented studio's on this collection of heavy drum and basslines as they can arguably only be produced in the UK. 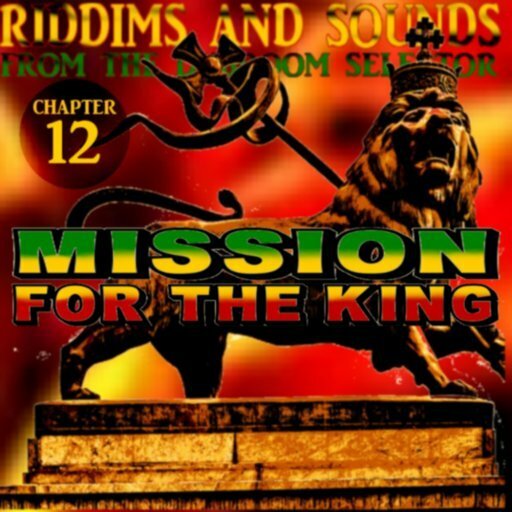 Militant Steppers, pumping One Drop's, long and lasting echo's, righteous lyrics: from the top to the very last drop of this deeply recommended podcast we'll be moving and grooving while giving thanks for the Art called DUB. Even Horace Andy's Kunta Kinte, even though the track some with full lyrics, could be filed under "Dub". There is just too much mixing going on to ignore. 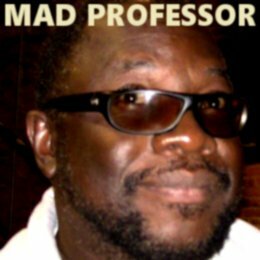 WWW, November 2008 - Dennis Brown's rendering of Marley's "Want More" opens up a mix that more than deserves the name given by the Selector. Roots and Culture, Tuffer than Tuff! Before the Zagreb based Radikal Dub Kolektiv ends this 47 minute Podcast, we've been treated to some of very hard Dubs and Vocals. Tuf, Tuf, Tuf is indeed the word to use no less than three times you'll need to describe what you've just bee going through. You will rise up, full of energy to Chant Down Babylon one more time, definitely wanting more as Dennis Brown asks us right at the start. It's the thing, you know. It's the one thing you want, once you've been taken by the deep, conscious sounds we loosely call UK DUB and Roots. You want it Tuf, Tuf and Tuf. WWW, November 2008 - After passing the first minutes of this Podcast in total confusion, slowly it becomes clear what this is all about: bass, bass and nothing but bass. Bass, and DUB! Yours truly doesn't speak or read Spanish or Portuguese, which seems to be the native language of our host in this extremely interesting mix. However, "Beeem Baxio" can hardly refer to anything else but... the Bass (Baxio, anyone? thank you). It's all about Bass, after all. Bass, and Dub. Contemporary Dub. Contemporary, online DUB even. 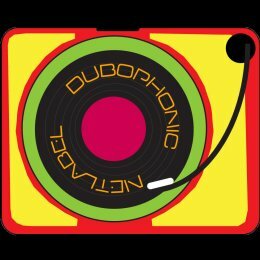 For not only do we find a couple of nice tracks by Dutch based Twilight Circus, we're also treated by some works of Dubmatix. 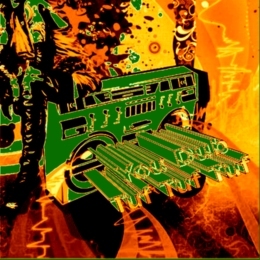 Dubmatix is one of the most prolific Online Artists. 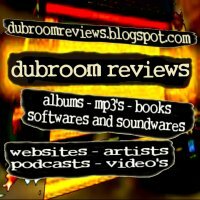 Those who visit the Dubroom may have seen his advertisements or read the Dubroom review on this artist. 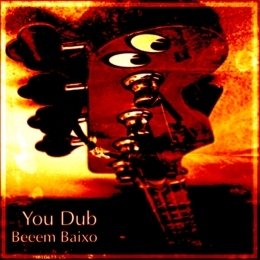 Next to Twilight Circus and Dubmatix, Beeem Baxio is filled with bass-driven music as only Reggae Music can be. WWW, November 2008 - Sometimes, you shouldn't be discouraged by the title of a tune. Or a Podcast. For the "miscellaneous" category in DUB is everything but a pimped trashcan. This is for those that want their DUB in each and every (im)possible way. 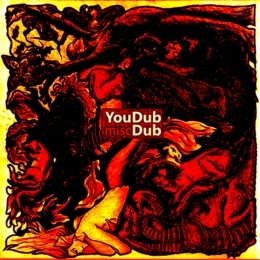 Finn the Giant and Polish based Muflon DUB are two Online Artists that fit perfectly well with the Twinkle Brothers and UK DUBheads Manasseh and The Equalizer. We're going into several styles and regions in this Podcast, after all. With a title like this, there are some who would expect a mix-up of indefinable material that is usually indefinable because of their poor quality. The "miscellaneous" category, after all, is invented for such things. At least, not in DUB. Listen to the evidence as it is presented to you in this Podcast. We go from one DUB Vibe into the next without pain and suffering, and realize how rich the Art that give name to this website really is. 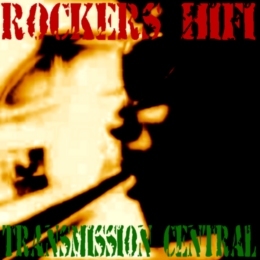 WWW, November 2008 - Just like Dancehall, DUB definitely takes it's own way inside and outside of Reggae Music. 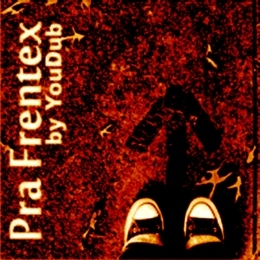 In Pra Frentex we Step It Up on that One Way Street called DUB and let the Drum and Bass take use to Heigher Heights. 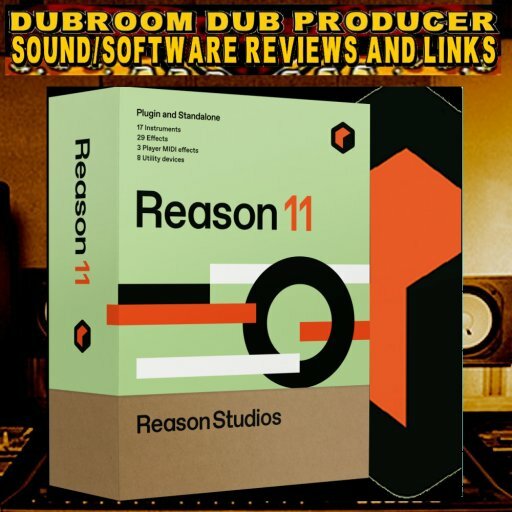 Here in the Dubroom, we often have seen the influence of DUB in what can loosely be called contemporary Digital Dance Music. Styles like House and Techno would not have been there, or would have sounded quite different. We also see on a regular basis just what DUB as a discipline in itself is capable of. 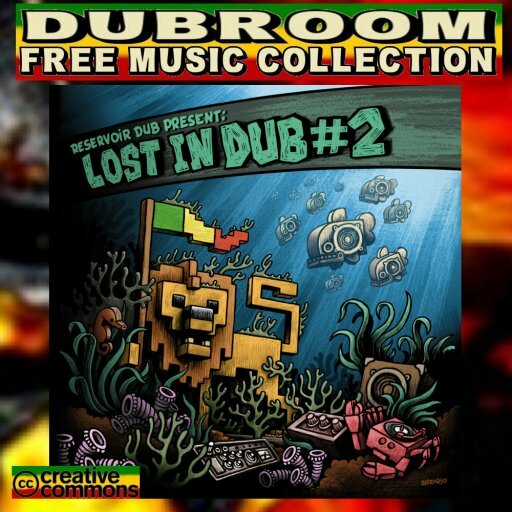 Instead of just serving as a source of inspiration for such highly popular styles in Dance Music, DUB is also continuing to develop into ever Heigher Heights. Often crossing the realms of Reggae, too. Or expanding them, if you will. For DUB and Reggae are connected, arguably more than Dancehall. 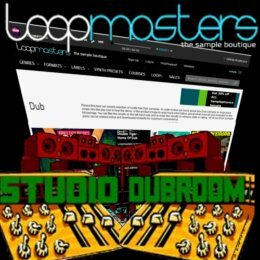 If only for the simple reason that the best music to create DUB with is still Reggae Music. 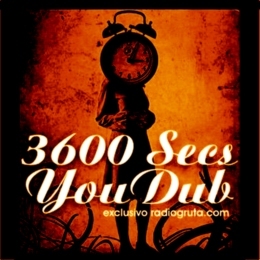 Just how DUB is developing, crossing or expanding the borders of Reggae, can be heard in Pra Frentex. We hear music that represents a form of DUB which is played at parties where you can hear Techno and House in other rooms or halls. Music that still is Reggae, but definitely seeks the limits at times.